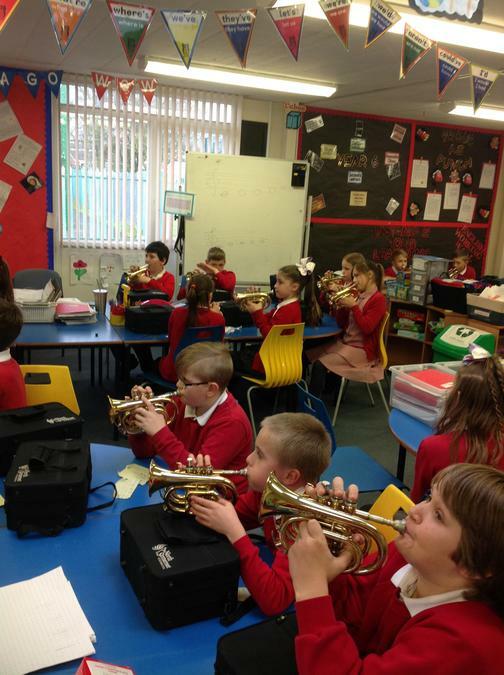 Welcome back Year 6, we have an exciting term ahead. This week the children have researched a person that has inspired them, they used the Chrome books and found out many interesting facts. 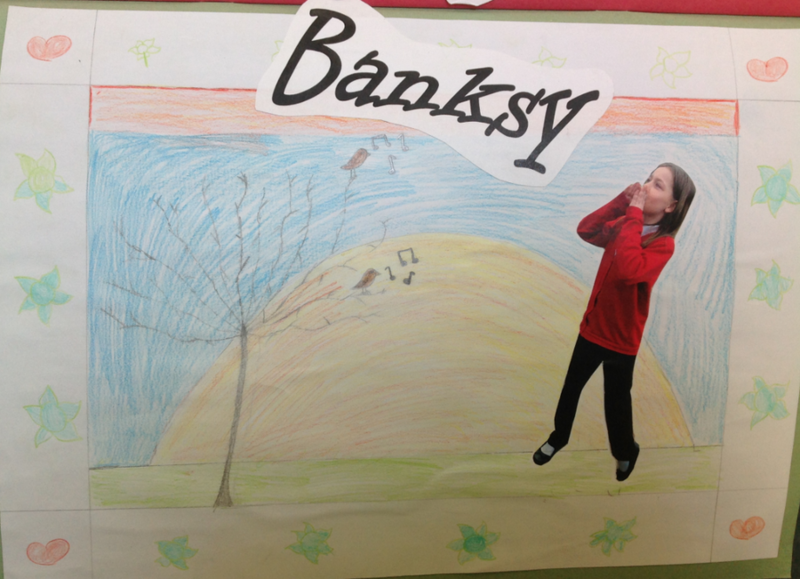 In art this week the children have finished off their Van Gough masterpieces and created a piece of art inspired by Banksy. 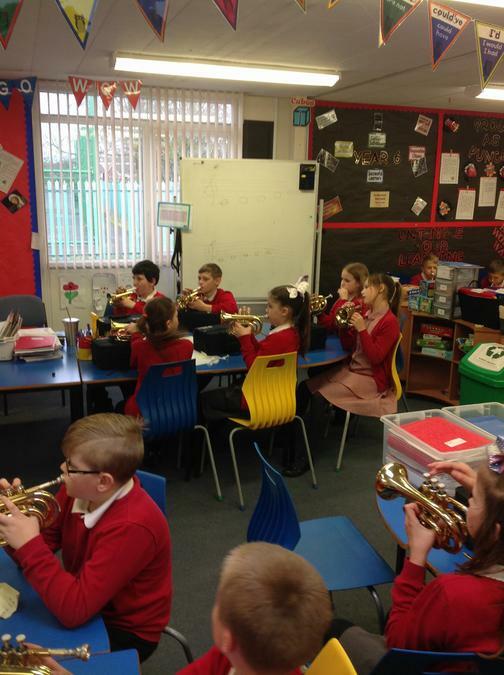 Today the children had their weekly trumpet lesson, they learnt to read the music to 'Eadie's Blues' taking turns to play the music. At the end of the lesson the children played all together, listening carefully to each other. Today the children learnt about a variety of Christian Charities, they then produced a story board of their chosen charity. The children decided to write persuasive letters to tell the DFEE how they felt about the situation. Amy wrote- "I think it's extremely unfair: the only reason they shut down the school was for safety reasons, not for a day off. 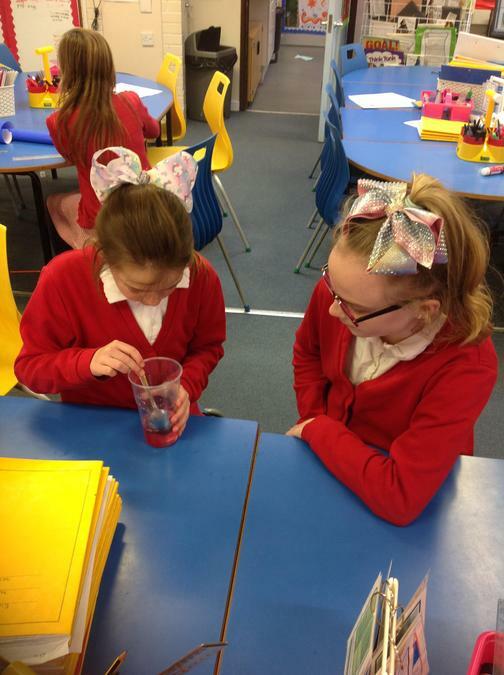 We are an excellent class and work really hard to get to the same level as a year 6 pupil." Evie stated- "I am furious because we try hard all the time, furthermore, this is a ridiculous decision that has made us all feel outraged. 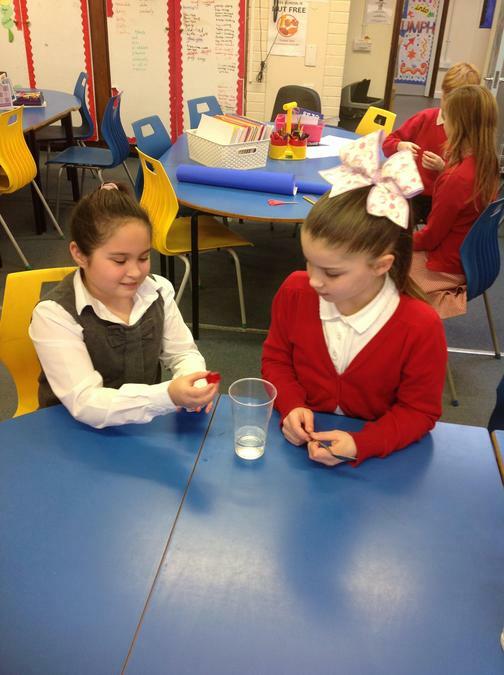 We have discussed as a class and would willingly miss our breaks to make up the time missed." 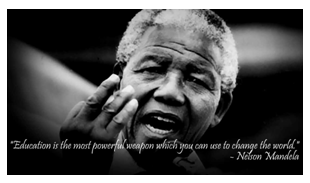 This week the children have been learning about Nelson Mandela, finding out about his life and how he had inspired people. 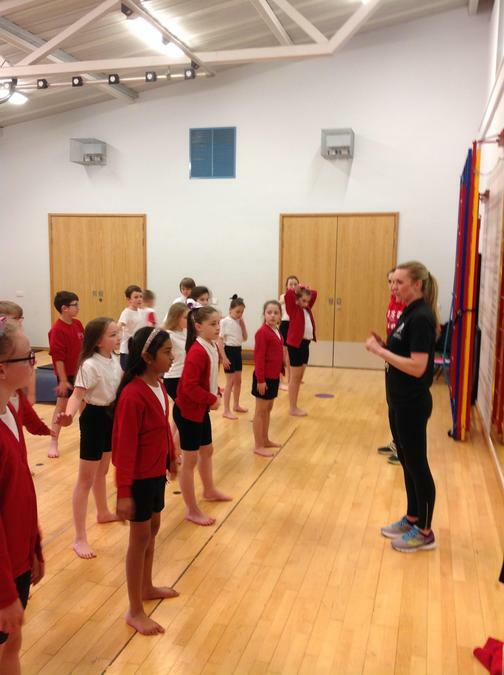 This week the children had their first P.E session with our new Forever Sport coaches. 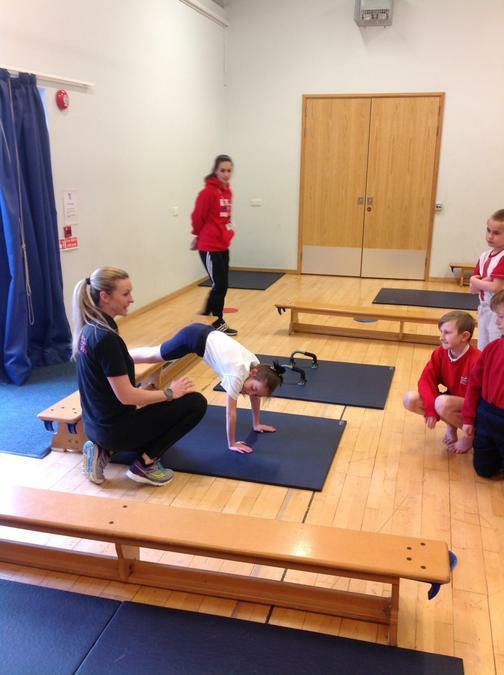 This term the children are learning the skills of gymnastics. 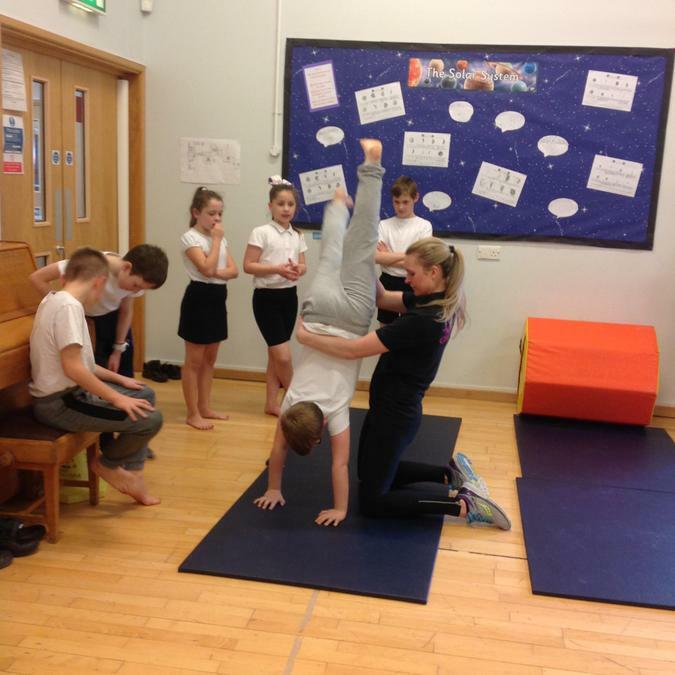 Bex who is a senior gymnastics coach took the children for their first session. 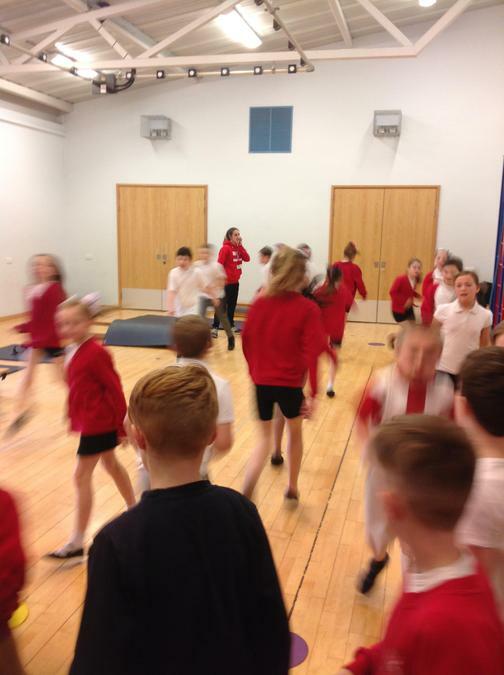 The children started with a warm up, which really got their blood pumping! 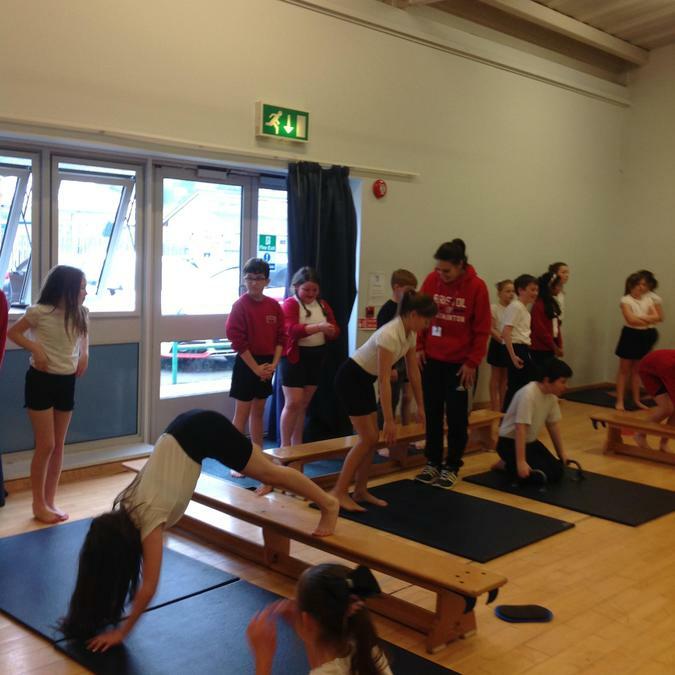 Next they did a circuit of activities to help condition their bodies in preparation for handstands and cartwheels. 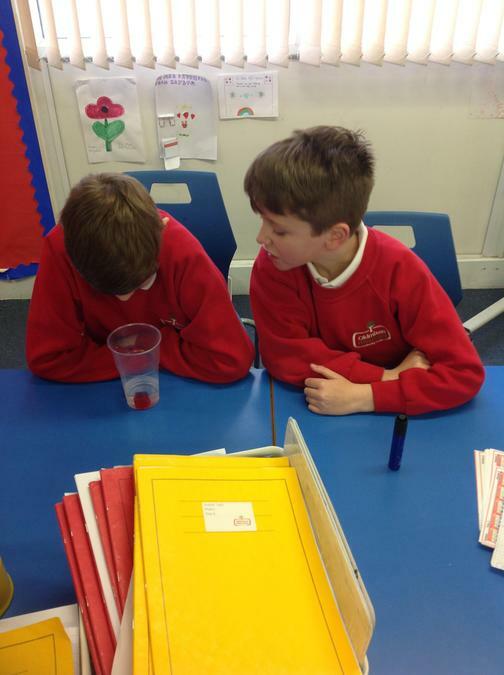 This morning the children have been working in small groups to debate different issues. Some of these included: Should school uniform be banned? Should animals be kept in Zoo's? Should Mobile phones be allowed in schools? The children gave reasons For and Against each subject. Freddie said "It was fun making up debates"
AJ said "I liked that we all got to play an important part"
Today the children worked in groups to write a Poem or Rap about being safe on the Internet. They then performed in groups to the class, we then voted anonymously for our favourite performance. Winners will be performing during assembly on Friday. 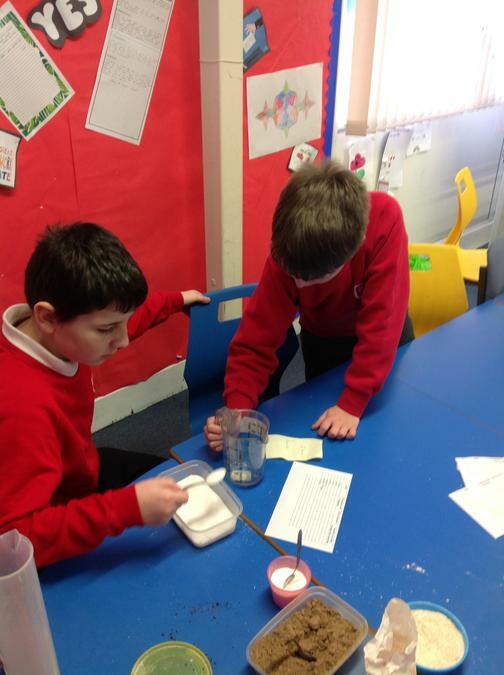 The children used their scientific knowledge to design an experiment to investigate ways to speed up the process of dissolving. 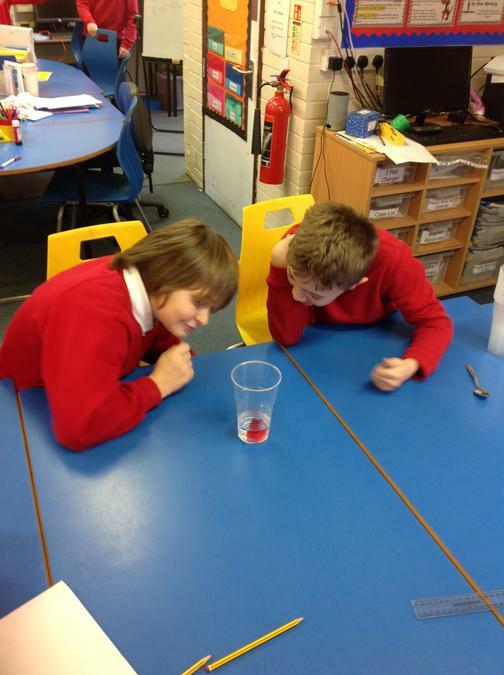 They thought carefully about making sure it was a fair test and used their prior knowledge to make predictions. 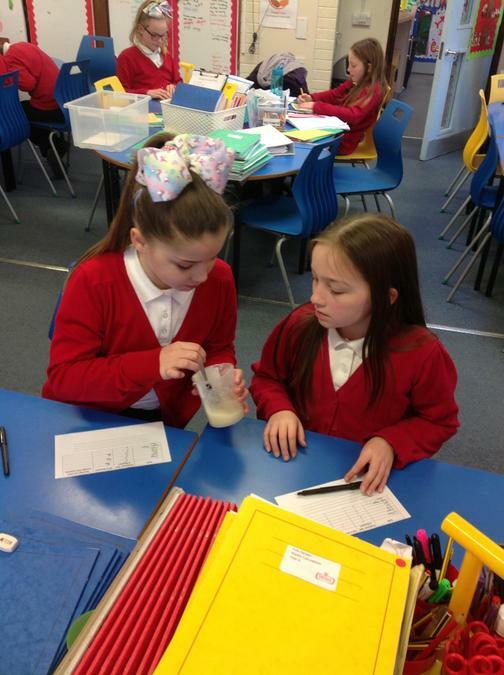 This week in Science the children have been investigating different substances. 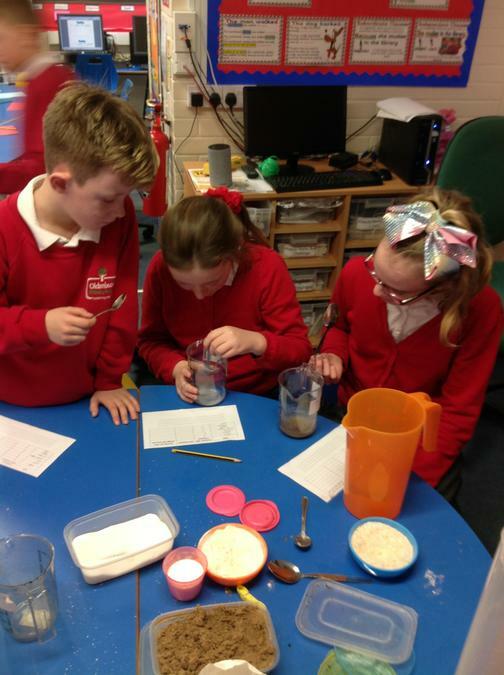 They were thinking about soluble and insoluble, using scientific language to explain which substances dissolved and made a solution. thinking about the work and benefits people receive though charities and how they can make a difference. Following this the children focused on one charity, researched it further and then presented to the class. 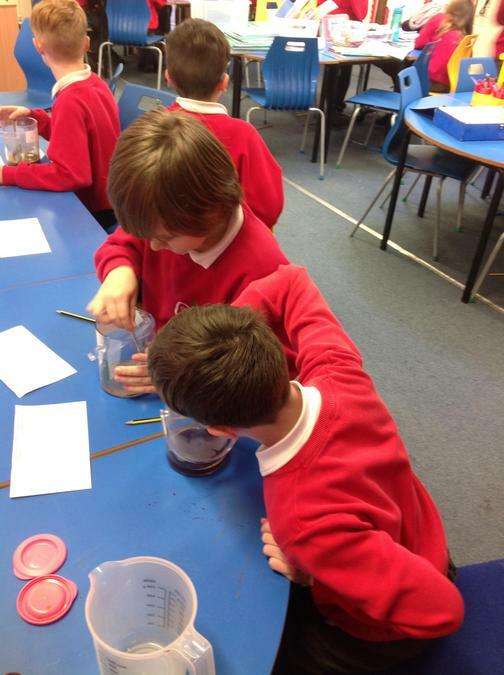 Today Year 6 visited Lifeskills in Bristol. Lifeskills offers an exciting and memorable environment in which to learn. The children took part in a variety of realistic scenarios, which include houses, a road, shop, dark alleyway, a river and a railway line. The children actually experienced difficult or dangerous situations in a safe environment and learnt how to deal with them. This week we have been looking at Robin Hood and the Golden Arrow. 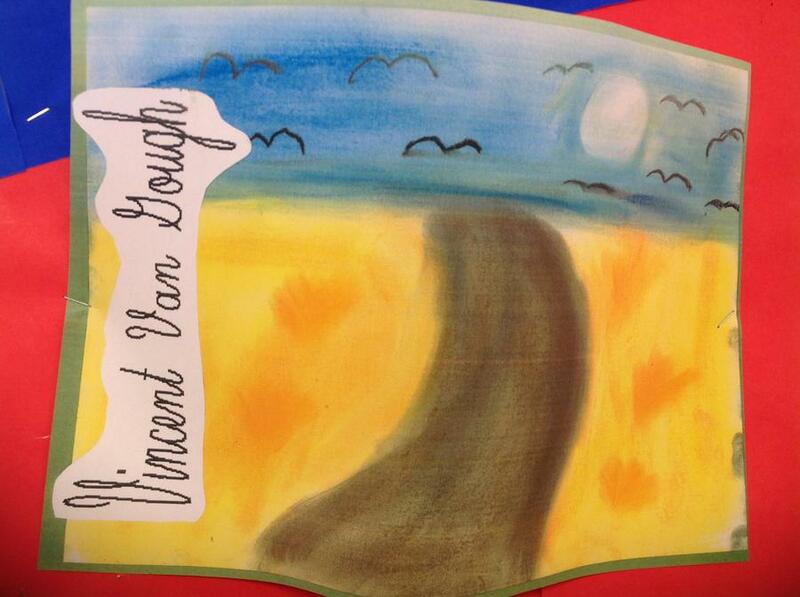 The children have been reading the text, finding adventurous words then discussing the meanings. While looking at the text they have also been identifying a range of punctuation, discussing how dialogue is used, finding similes and then writing their own comprehension questions. In Maths this week the children have been reflecting and translating shapes, plotting shapes on 4 quadrants and finding missing coordinates. This week we have been revisting shape. The children have been identifying and clarifying quadrilaterals, making posters and investigating the properties and angles. Do you know your Rombus from your Trapezium? Well if you are not sure, your child will be able to help! In addition to this the children reviewed triangles, looking at the properties, grouping them and then used them to create a piece of art. We have also been using the Notebooks to research Endangered Species, finding out why some animals are endangered and what the impact of this is. 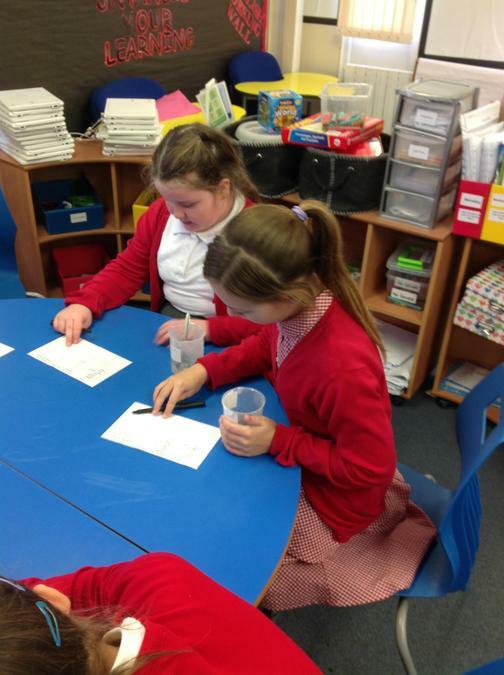 The children then produced a piece of writing which explains their findings. 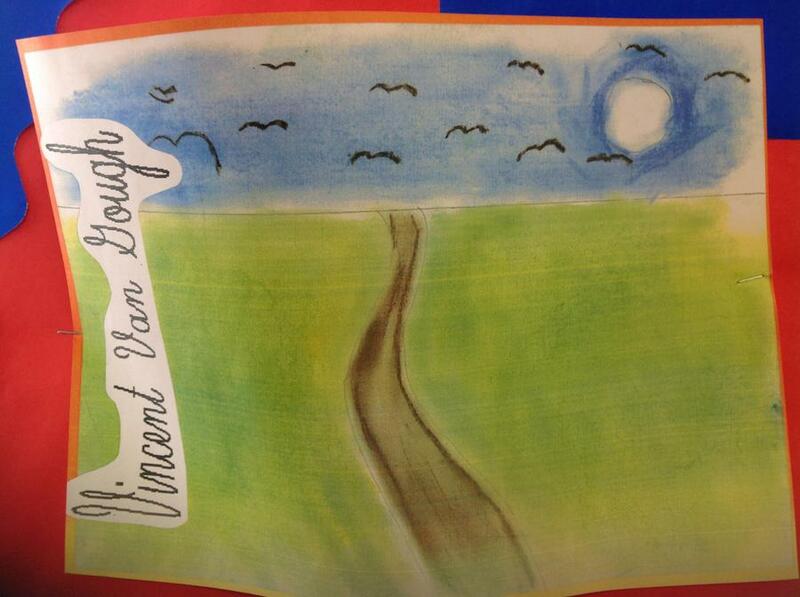 We focussed on technical language and the key features of an explanation text. 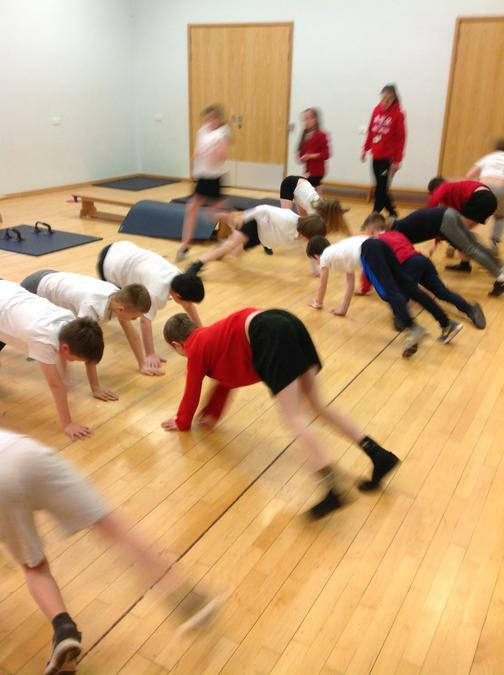 Children took part in a variety of activities today to develop their Social and Emothional skills. Over the coming year, the children will be developing their self-awareness, self-management, social awareness, relationship skills and also become responsible decision makers.